Our client is a tech company with a complex e-commerce platform, providing a variety of unique online services across several sites, under one umbrella. Although they are no longer a start-up, they managed to remain small and maintain a very innovative culture. This position comes with a beautiful office space in the heart of Downtown, and solid fanatical stability – this opportunity offers the best of both worlds! Being an IT Organization with a small development team, everyone in the group wears many hats- meaning cross-training happens naturally as they collaborate on issues and solutions. Everyone here has an opportunity to learn, participate in resume-building projects, and propose improvements in an environment where all voices are heard! 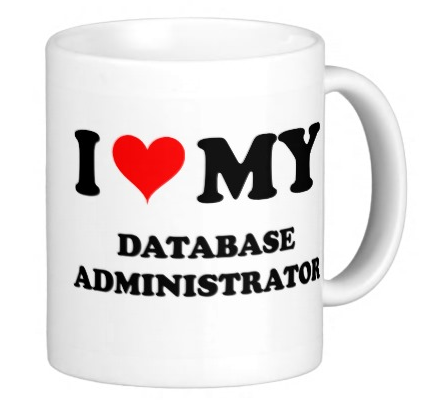 The current need on the team is for a SQL DBA. They are looking for someone with SQL Server experience, who works within AWS and/or Azure environments, and has a solid ETL background. Most urgently, this new hire would be working on the key data initiative- an important project with high visibility in the organization. Currently the ETL data is received in multiple formats (XML, CSV, RETS), run through a set of validations, and then populated into SQL Server. One of this project’s goals is to integrate data into a single format. The right candidate would tackle this and all other initiatives, perform database maintenance, and learn different aspects of development. People who succeed in this organization are typically interested in technology as a vehicle to do business, taking an interest in the company’s business model and in leadership’s vision for its future. In other words, if you would like to make a difference, be an active part of an organization, and have a real voice – this job is for you.